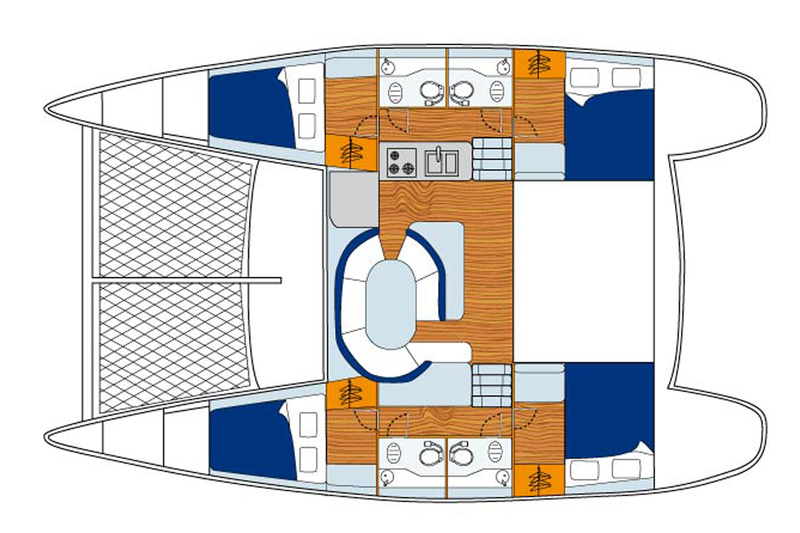 KISS is one of the later models of the Lagoon 410 built in 2006, the S2 model is built for comfort and safety. 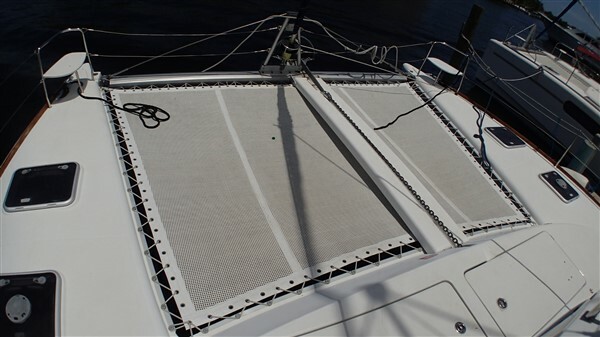 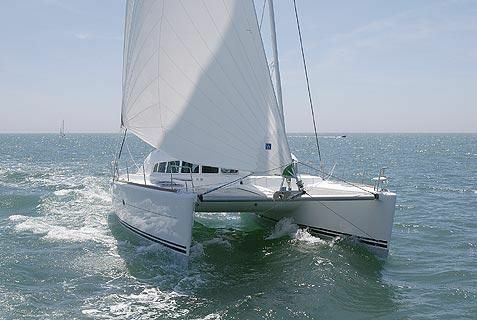 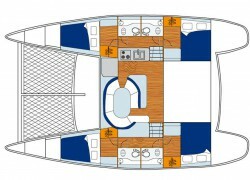 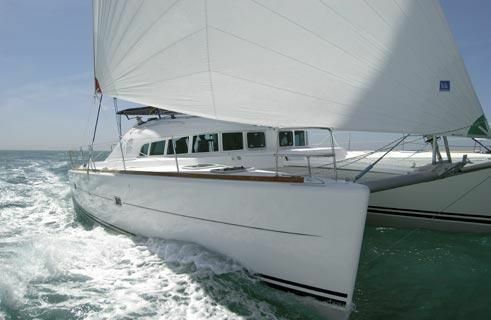 The 410 is strongly built and an able sailor, one of the better sailing Lagoon models. 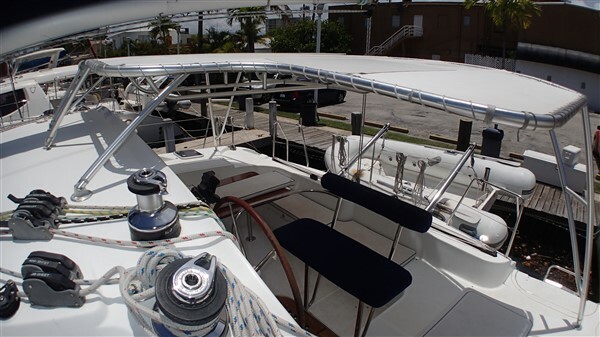 KISS is under charter management and could continue to earn revenue for the buyer while being based in Ft. Lauderdale. 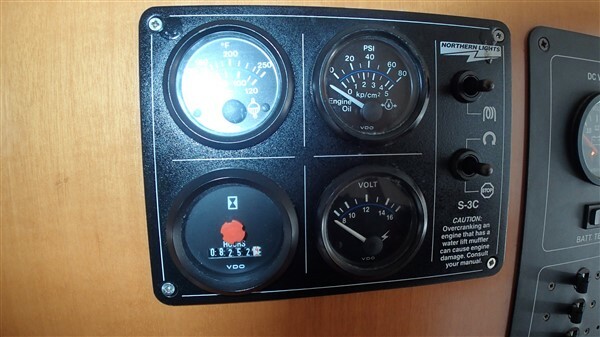 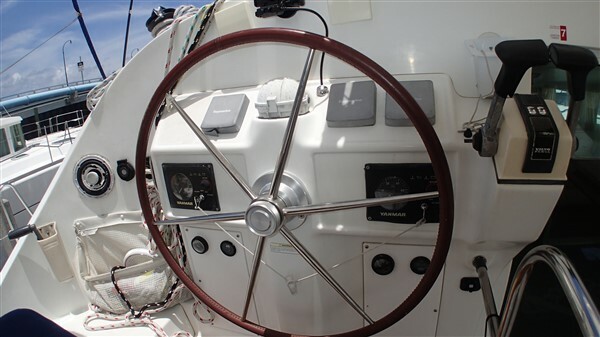 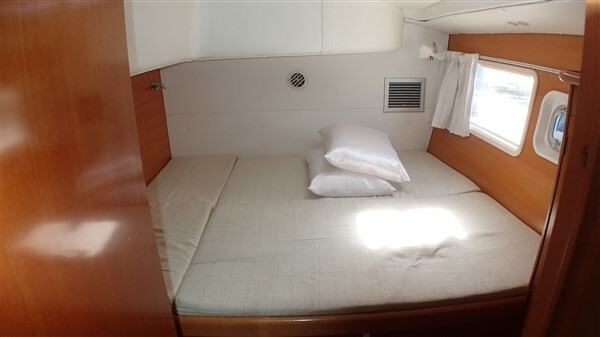 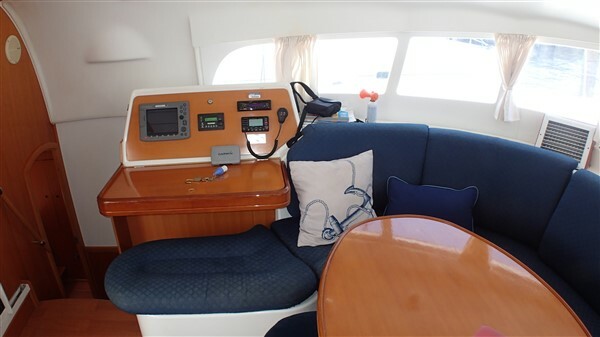 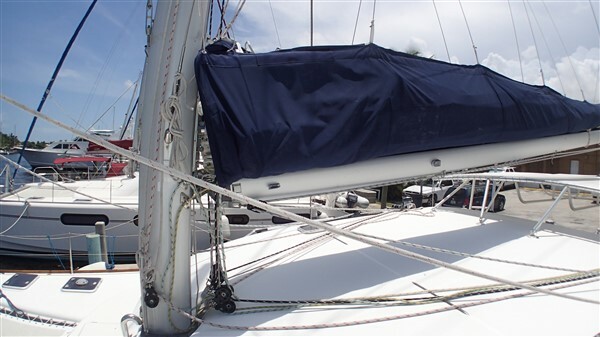 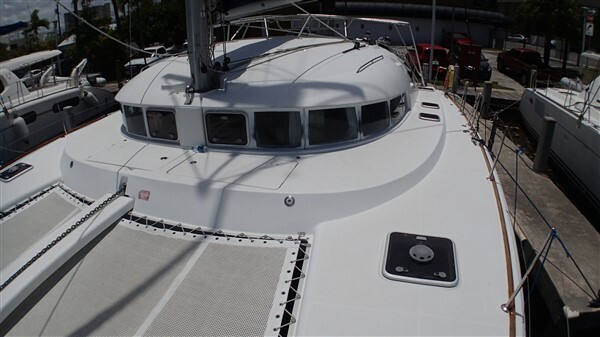 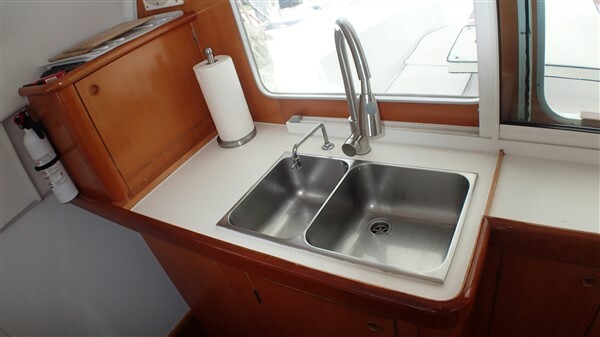 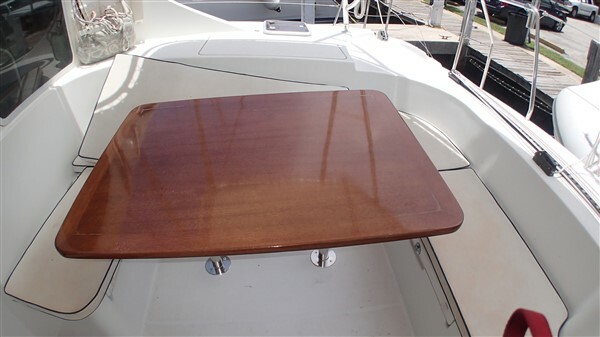 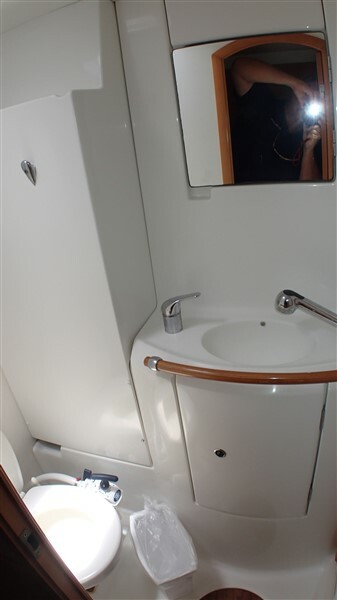 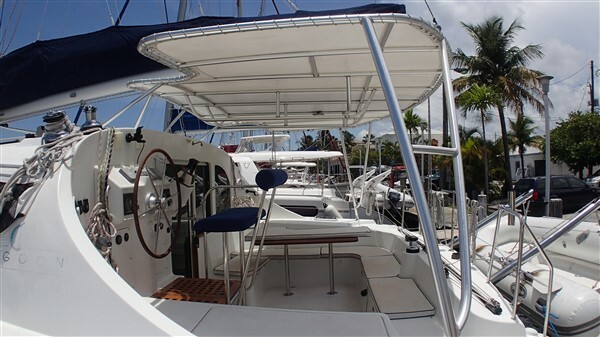 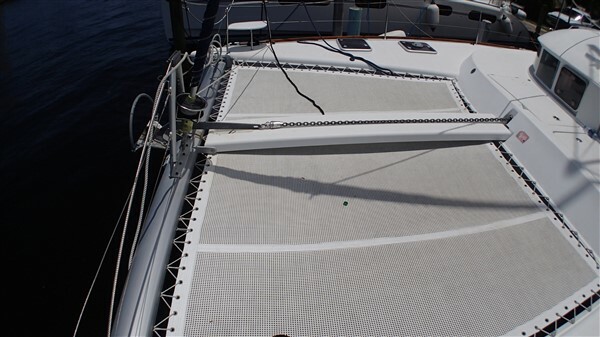 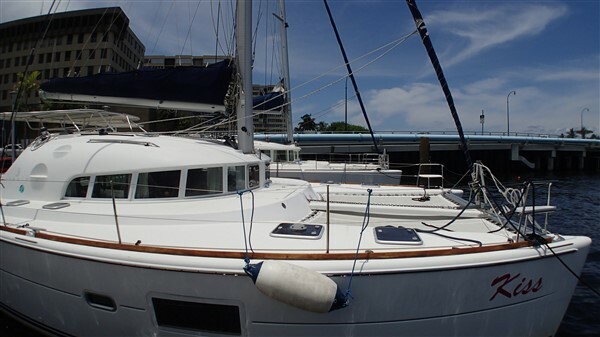 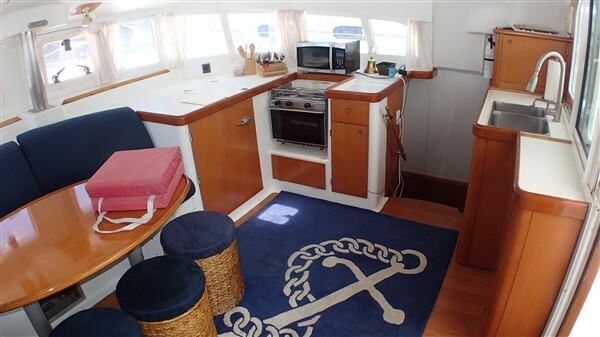 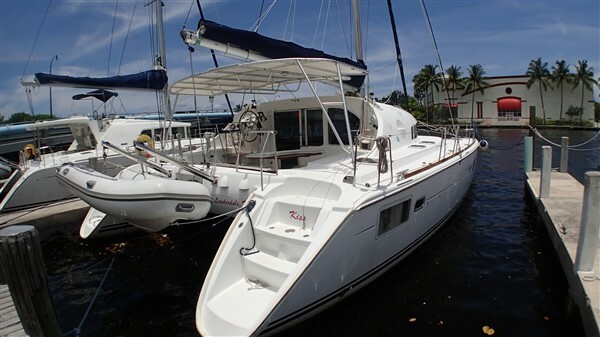 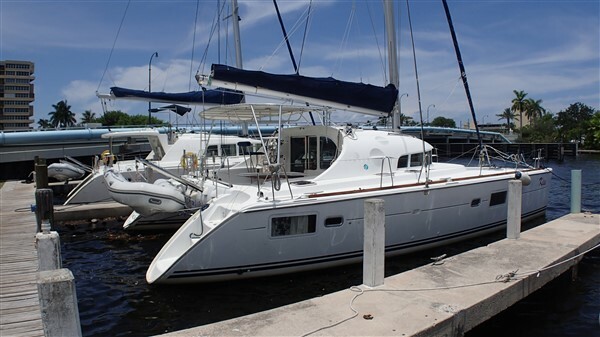 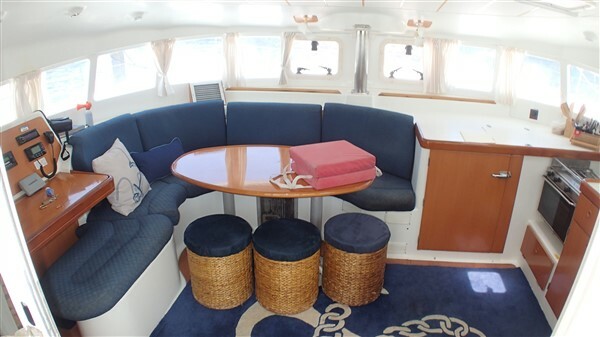 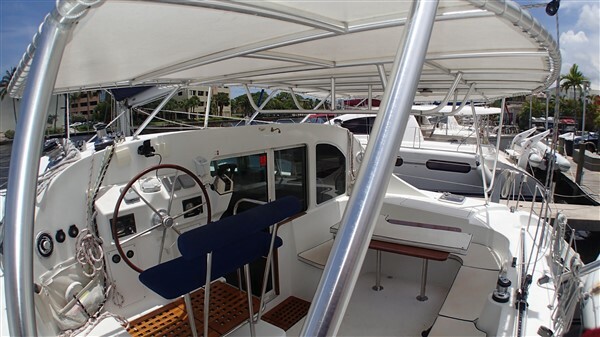 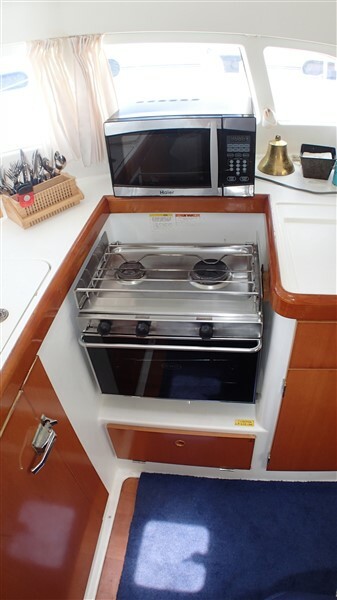 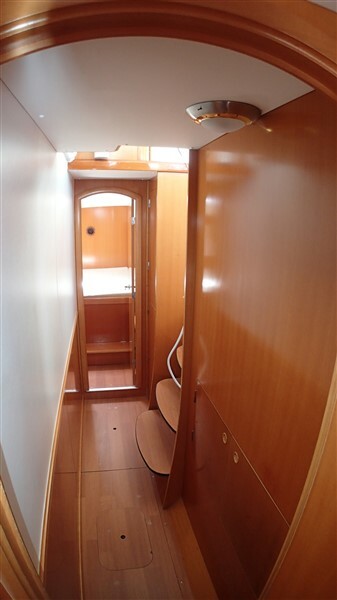 She is equipped for charter and has many updated features, the owner has spent lots of time and money to keep her in good working condition and looking good.